Pues eso, otro año que termina y otro año que nos felicitamos, y, aunque sea unos minutos, nos acordamos que lo bueno y lo malo; de los que estamos y los que perdimos; de lo que deseamos y lo que luchamos por nuestros sueños. 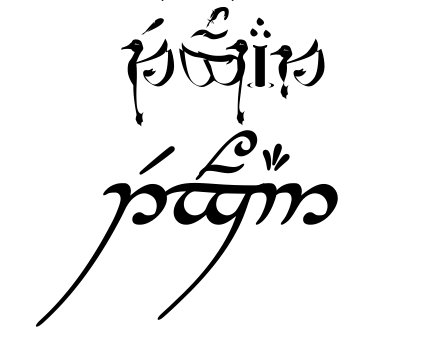 Alternative ways of using the Tengwar writing system of J.R.R. 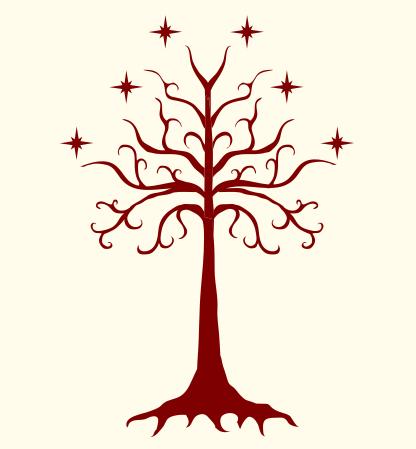 Tolkien with LaTeX. A tribute to the author of the Lord of the Rings, book that I have read again thanks to the new limited edition of 5,000 copies of Minotauro. By the way, my copy is number 287 . 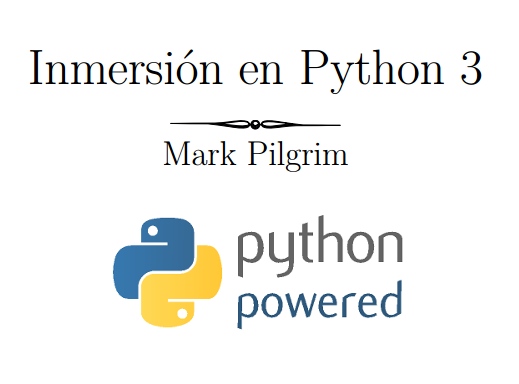 Translation to spanish of Dive Into Python 3, written by Mark Pilgrim. 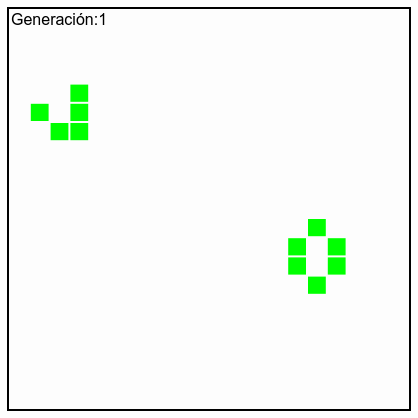 Tutorial in spanish to create graphics in LaTeX with the package TikZ. Very nice graphics with the quality of LaTeX that have de design, style and typography of the rest of the document, with the best degree of control of the results. 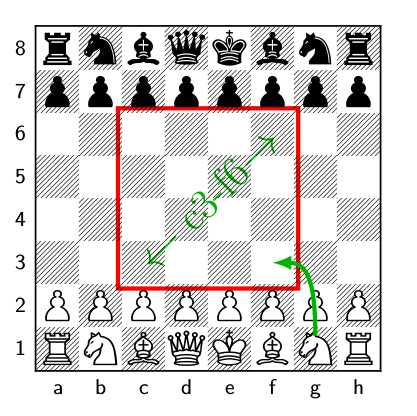 Article-tutorial for editing documents about Chess using LaTeX. Easier than a word processor. You can concentrate in content edition with an excelent graphics rendition. 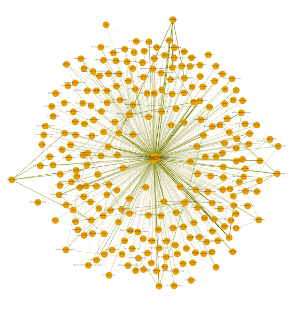 Searching nearest neighbour and network of songs. 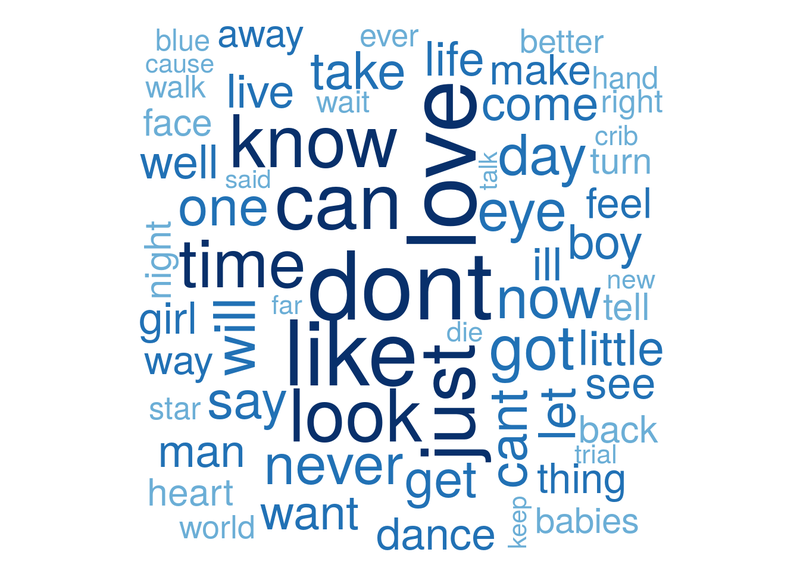 Clusterization of his song's lyrics. Short analysis on the text of his lyrics. (pending translation) Un único propósito para todos los días. Story and analysis of more than five hundred games of a real Tournament. Welcome to my new blog on data analysis and information technology.